As Nature and Culture continues to celebrate Year of the Bird, we dedicate this month to an elegant winged creature found in Mexico. In the woodland forests of northwest Mexico, social groups of black-throated magpie-jays move through the trees, foraging for seeds and insects. The black-throated magpie-jay is a strikingly long-tailed jay endemic to the Pacific slope of northwestern Mexico. Distinguished by its long, elegant tail measuring more than twice the length of its body, the jay is found from southern Sonora south to Jalisco and northwestern Colima. These blue beauties play a key role in a healthy, well-balanced environment, consuming insects such as mosquitoes and promoting forest growth through seed dispersal. Though populations are believed to be stable, their habitats are threatened due to unsustainable logging, wood harvesting, and clearing for agriculture and livestock grazing, and population trend appears to be decreasing. Nature and Culture is working to protect the jays and their ecosystems in Mexico. In 2014, we established our 16,800-acre Monte Mojino Reserve in collaboration with local communities. 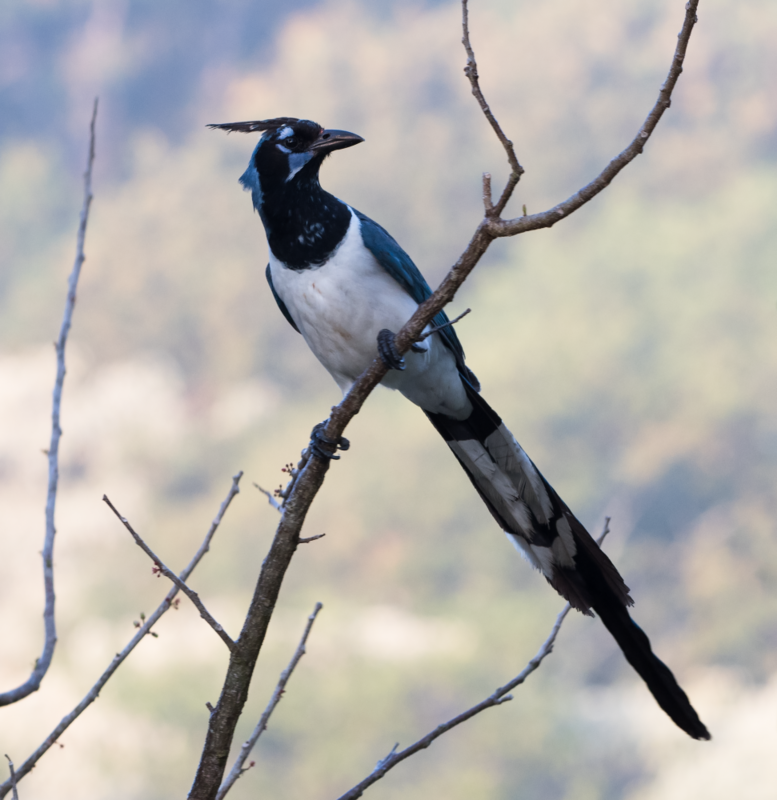 The reserve, located within the Alamos Federal Reserve, protects the best remaining tropical deciduous forests of southern Sonora and the many species, including the black-throated magpie-jays, that call them home. 330 species of birds, including six species of parrots, have been documented in the Monte Mojino reserve. It is also an important area for migratory birds during the winter. 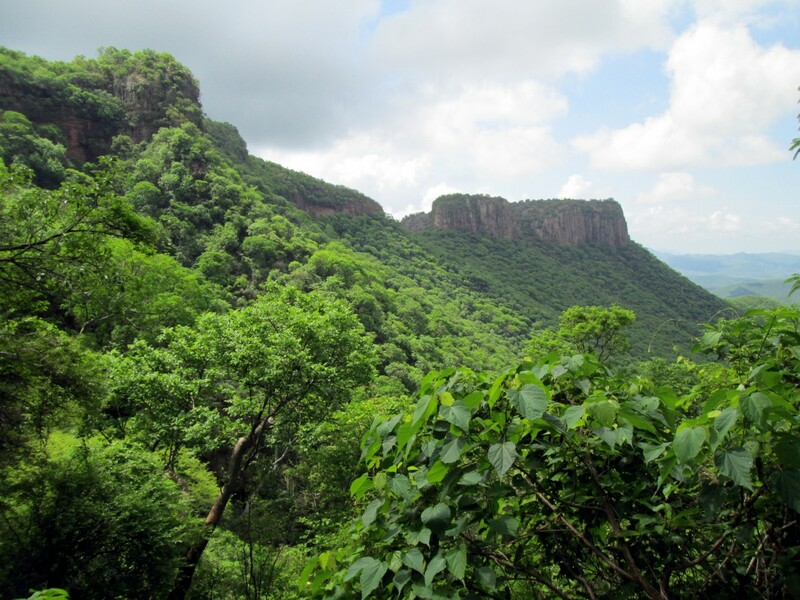 Nature and Culture’s Monte Mojino Reserve in Alamos, Mexico. Our goal is to expand the reserve to encompass additional acres of spectacular scenery and biodiversity by purchasing key land parcels. This will conserve some of the last and best tropical deciduous or dry forest in North America – an ecosystem as endangered as the Amazon rainforest. 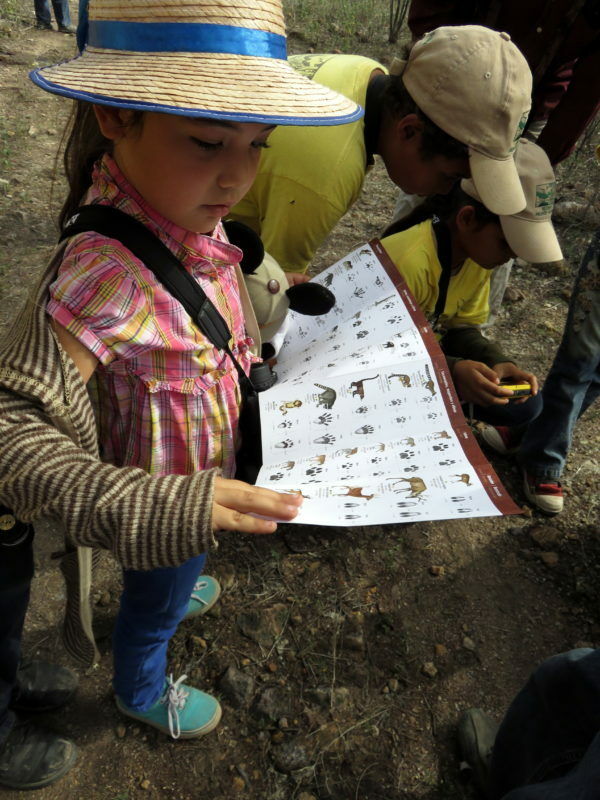 As part of our continuing effort to help local communities learn about conservation, our office in Alamos started a free weekly environmental education program called EcoClub Monte Mojino with local elementary school students. A big part of EcoClub is teaching students about the variety of species living in the region. The nonprofit Optics for the Tropics donated binoculars to our Alamos office, and EcoClub students have begun bird watching with our staff! As a result of these activities, many of the kids and their parents are developing an enthusiasm for their natural environment. Learn more about our work in Mexico to protect critical ecosystems and species here. 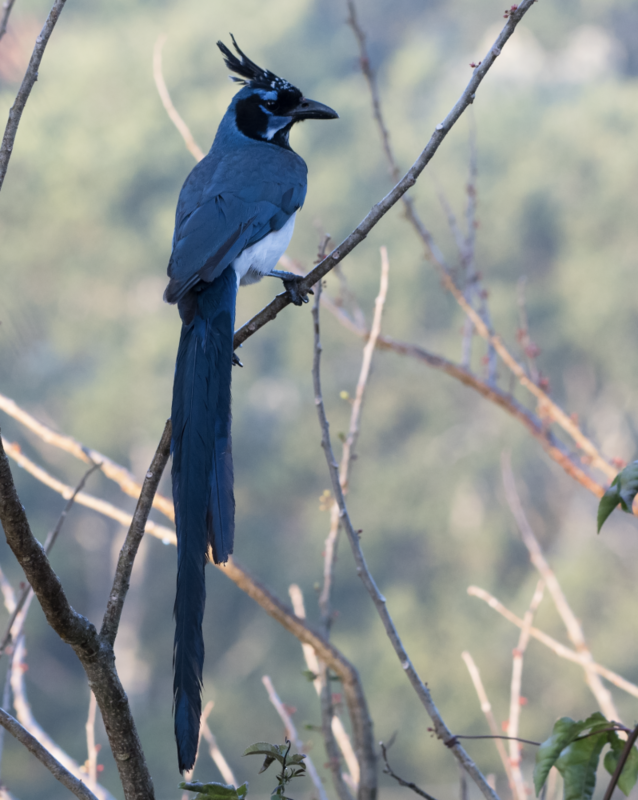 Help build a better world for the black-throated magpie-jay and all birds by supporting NCI.